Harman International Industries is in the process of being acquired by Samsung in a whopping $8 billion deal, which will mark the Korean giant's entry into the automotive industry. 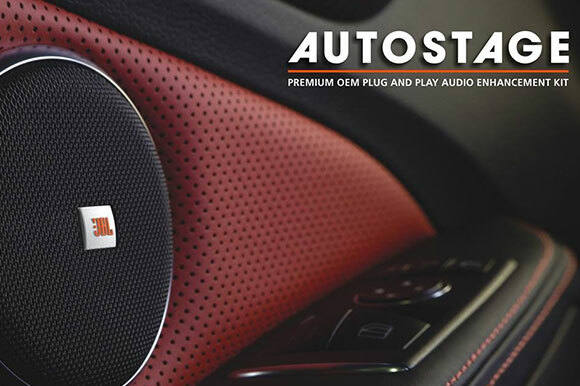 Harman is famous for manufacturing top of the line audio systems, smartcar accessories and other automobile entertainment systems for companies such as GM and Fiat. In an official statement by Samsung, Vice-Chairman Kwon Oh-Hyun mentioned that "Harman perfectly complements Samsung in terms of technologies, products and solutions, and joining forces is a natural extension of the automotive strategy we have been pursuing for some time." The all-cash deal, when it goes through, will result in Samsung acquiring Harman Industries at $112 per share. Although it will take some time before the buyout is completed, Samsung is looking to finish all the necessary formalities by the end of Q3, 2017, including approvals from the regulators and of course, share holders. It would be interesting to see if any of the new protectionist strategies which could be adopted by the new Trump govenment, interferes with this deal concerning an Asian company acquiring an US business.